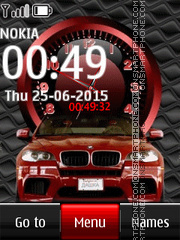 Creative and good designed free BMW theme. 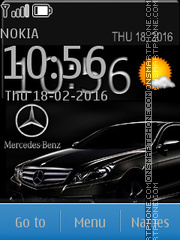 High quality Mercedes theme including vector icons and stylish vector menu items, comfortable colors. 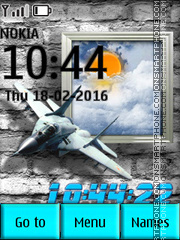 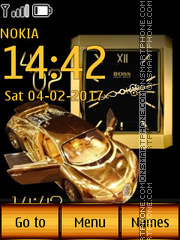 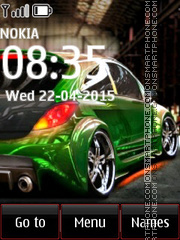 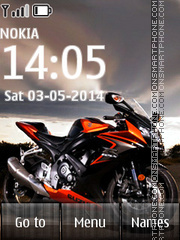 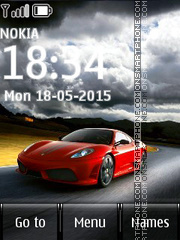 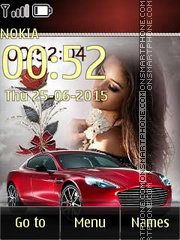 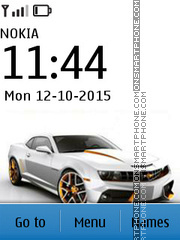 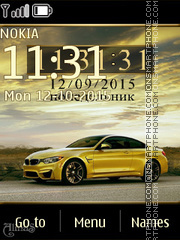 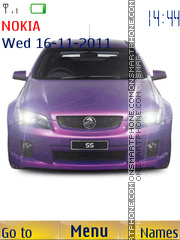 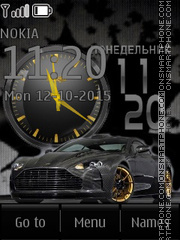 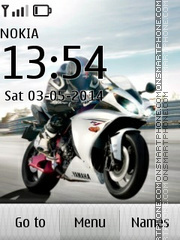 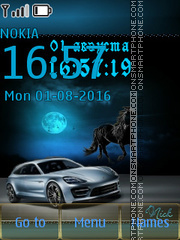 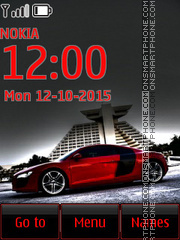 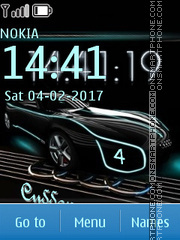 Free Nokia theme with HD graphics about motorcycling.